Our Wise Guides love helping guests create the perfect itinerary for their time here in Jackson. 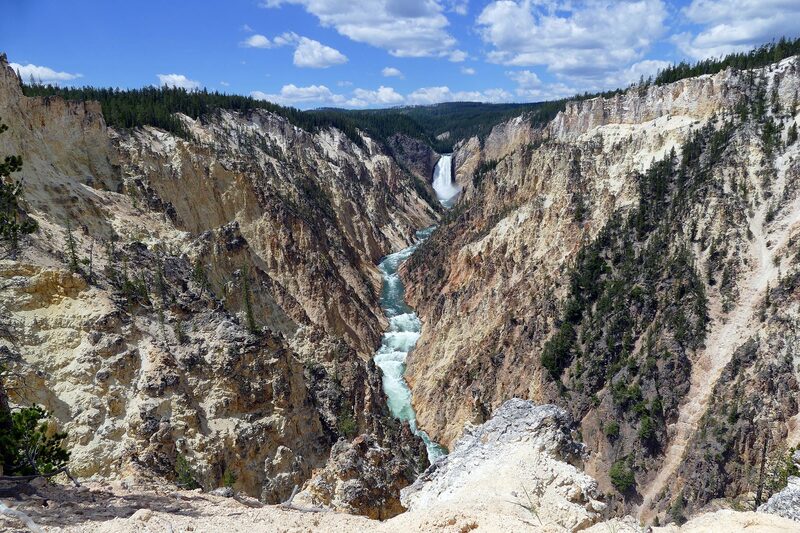 Yellowstone is usually always on this list, provided you have some time to explore this bucket-list destination. We asked our Wise Guides for their recommendations on the ideal 5 day trip to Yellowstone and Grand Teton National Parks. They came up with two itineraries, so here’s the first in our two-part series. Enjoy! Small hike around the area of the Summit, PHOTO Ops! Return via Elk Refuge Rd; Photo Ops! Stop at Snake River Overlook for 6:09am sunrise; Photo Op! For more resources on hiking in Yellowstone visit this website. For more information on Grand Teton National Park click here. 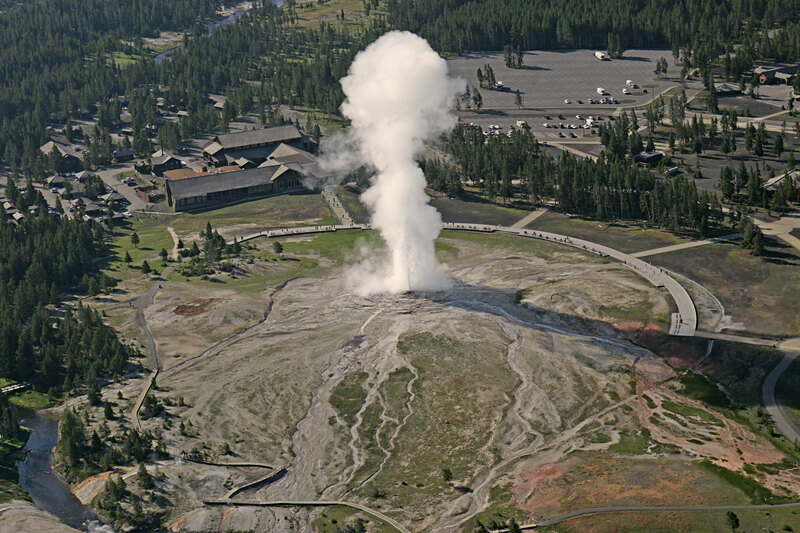 For more information on Yellowstone National Park click here. Do you have any additions that you would make to our Wise Guides’ itinerary? Suggest them in the comments! We will be back next month with another ideal Yellowstone trip itinerary.